Join the world's largest coin club! Discover just how much fun coin collecting can be when you join the American Numismatic Association. 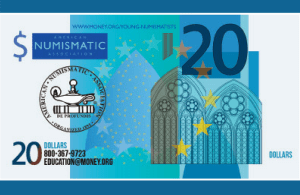 Members of our YN (Young Numismatist) program can participate in exclusive activities to collect free coins, learn about numismatics, bid in auctions and make friends in the YN program. 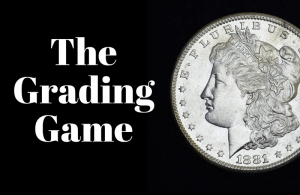 Have fun while sharpening your coin collecting skills and numismatic knowledge with these interactive games and exciting projects from the American Numismatic Association and the U.S. Mint. 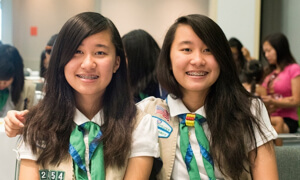 Learn how you can join the ANA at a special youth rate here! 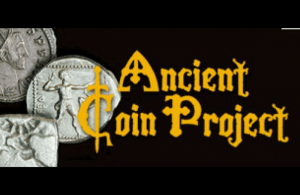 Earn ancient coins by writing articles or doing a presentation for Scouts or school. 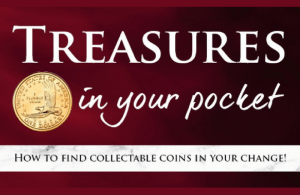 Earn awards such as early American large coins, reference books, supplies and more. Learn how you can earn "funny money" to bid on real coins and paper money in the monthly YN Auction. Each year the ANA awards two $1000 scholarships to assist young numismatists in their chosen field of study. 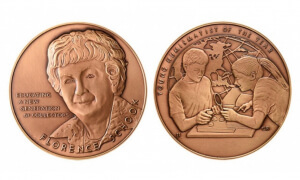 Learn about the ANA's awards for young numismatists, including Outstanding Young Numismatist of the Year, the YN Literary Awards and more. 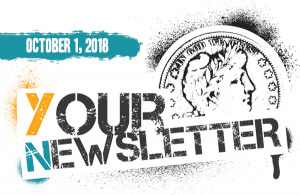 "Your Newsletter" is the monthly newsletter for the ANA's Young Numismatists. Submit articles, subscribe, and visit the archives here. 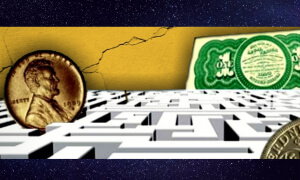 Expand your numismatic horizons! Attend a week-long learning opportunity offering a variety of courses. Scholarships available. Hone your coin grading abilities with this fun, interactive game. Your goal: find matching grades of coins in as little time as possible! Enjoy fun games and activities, learn about coins and medals, explore the history of the U.S. Mint and more. 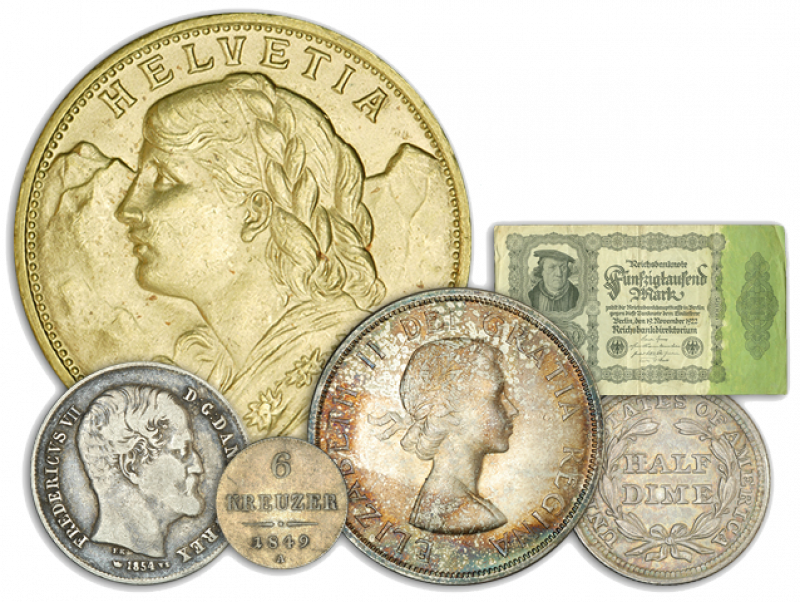 Learn how to find collectible coins in your pocket change — you never know what treasures may await! 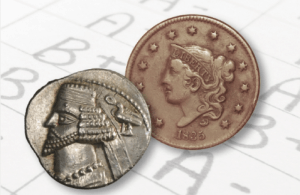 Learn about numismatics through fun interactive games, downloadable activities and quizzes. Earn Scout badges and patches for collecting coins. 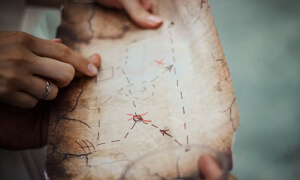 Participate in Treasure Trivia while attending the ANA World's Fair of Money and the ANA National Money Show. 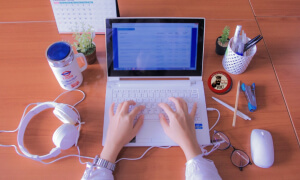 Find interesting and entertaining blog posts from fellow young numismatists here! Join the world's largest coin club! Discover just how much fun coin collecting can be when you join the American Numismatic Association.